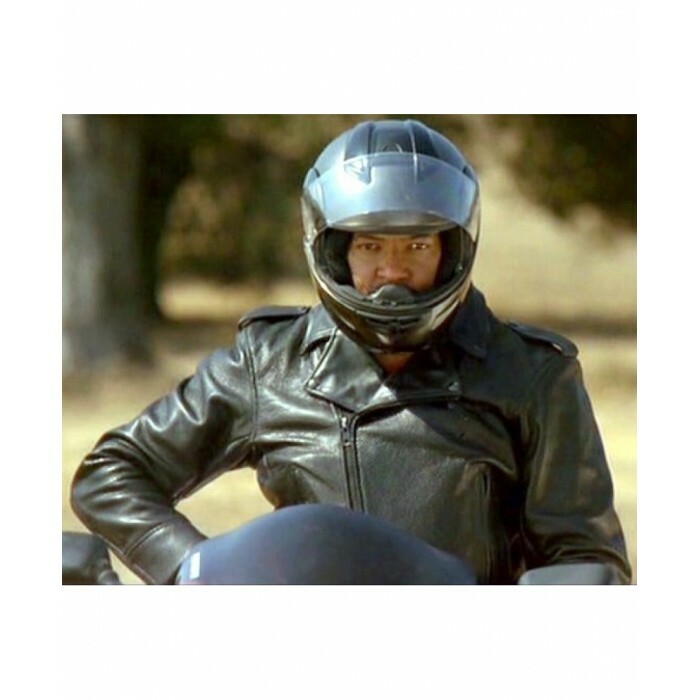 Whenever do we talk about an old movie named, Biker Boys; what strikes the mind most? 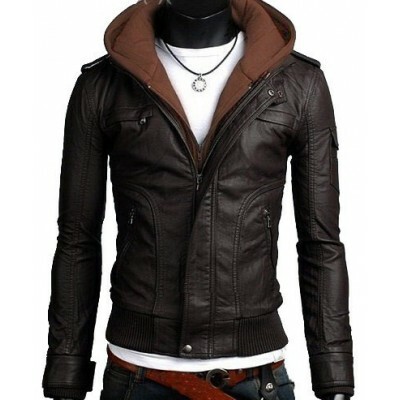 It is the shinny tanned black outfit of one of the leading characters in the movie. 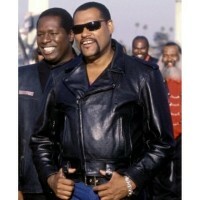 The name Biker Boyz Laurence Fishburne Leather Jacket is inspired by the movie Biker Boyz. 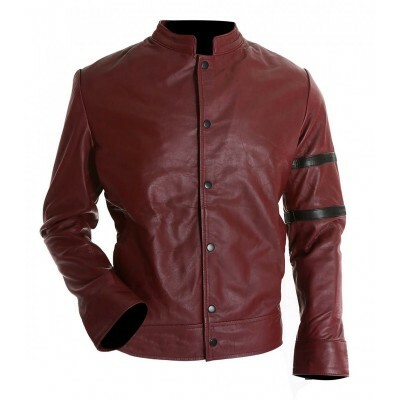 Laurence Fishburne wore it in the movie as his character of Smoke. It appears to be slim fit in the movie. 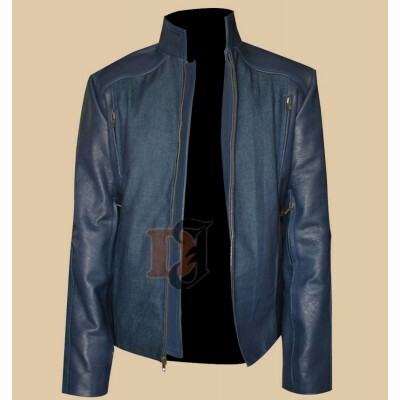 When it was this way in the movie it should be the same for you as well and hence our designers have made exactly the same Distressed Jacket for you. This Biker Boyz Laurence Fishburne leather jacket is made up of high quality 100% leather which every biker liked the way to be. 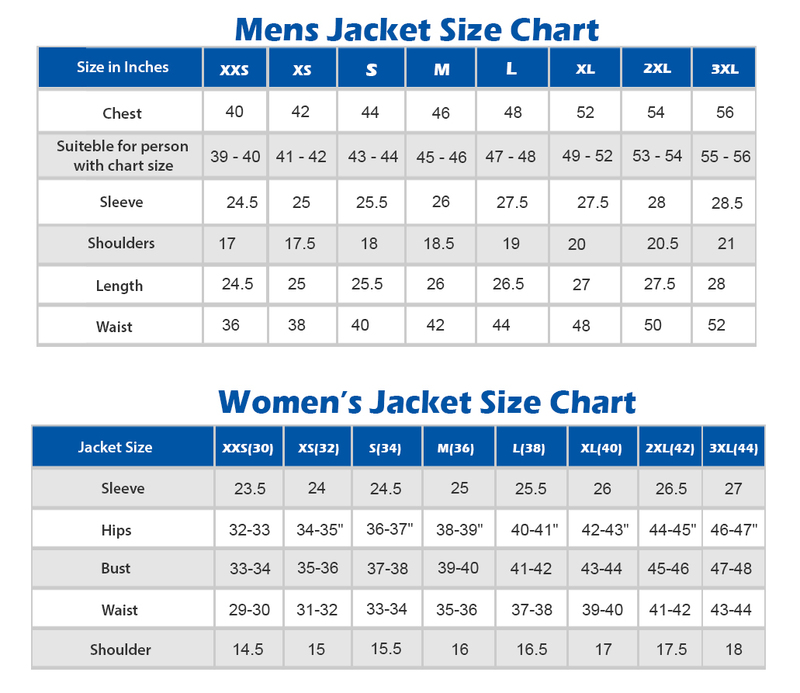 It is black in color with front zip closure and viscose lining. Also, it has two pockets inside. This piece is greatly inspired by the movie and hence you will enjoy the feeling of being a part of the movie.